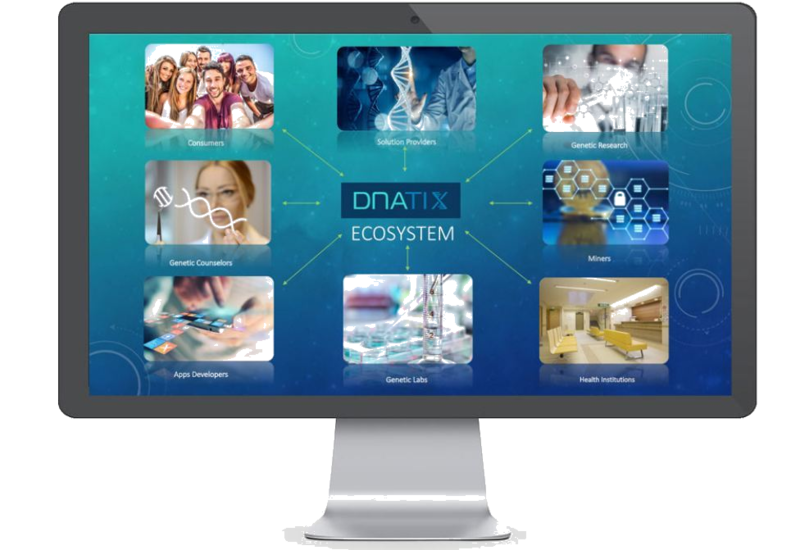 DNATIX intends to create a future ecosystem for Genetics where consumers, researchers, laboratories and clinics operate making Genetics more accessible, transparent and anonymous. DNAtix intends to offer cutting-edge Genetics and Blockchain services which intend to be anonymous and encrypted and intends to include: analysis, storage and transfer of digitized DNA sequences through a Direct-to-Consumer platform (D2C). DNAtix intends to sell a crypto Token – DNAtix token, that intends to support future development and use of its DNAtix genetic platform. The DNAtix platform intends to enable users to upload partial or full genomic sequences in an easy and anonymous manner. It intends to allow genetic tests to be performed and intends to offer clients the opportunity to get referrals to an appropriate solution provider for tested genetic conditions. DNAtix intends to enable its users to take ownership of their genetic data, encouraging them to manage their health today, moving from Reactive to Preventative medicine. The Food and Drug Administration (FDA) has recently allowed 23andMe to market 10 genetic tests direct to consumers. These tests include health-related genetic tests for Parkinson, Celiac and Alzheimer’s disease (1). This first approval will enable other companies including DNAtix, to offer genetic services directly to clients. 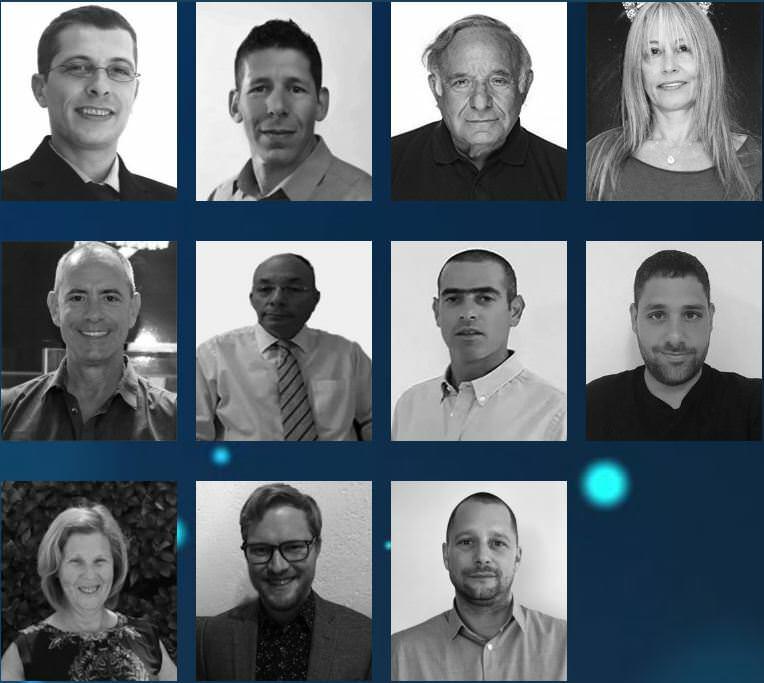 DNAtix is currently the only company that offers a working platform performing digital analysis, storage, and transfer of DNA sequences soon to implement an encrypted block-chain technology. The costs of Full Genome Sequencing are dropping. What was once completed at a cost of $3.5 billion and required 13 years, will very soon be offered at the price of $100 and will be completed in just a few hours (2,3). Up until now, there has been no way to provide anonymous, direct to consumer genetic services. The DNAtix token will enable, for the first time, an anonymous and secure method for analysis, transfer, storage, and payment of DNA sequences. This white paper presents our strategy for becoming the leading company in the D2C genetic services space. We in DNAtix believe that the blockchain technologies being developed by the company should become available to all players in the genetic ecosystem. This includes Genetic counselors, genetic laboratories, hospitals, health care providers, research institutes and R&D companies. 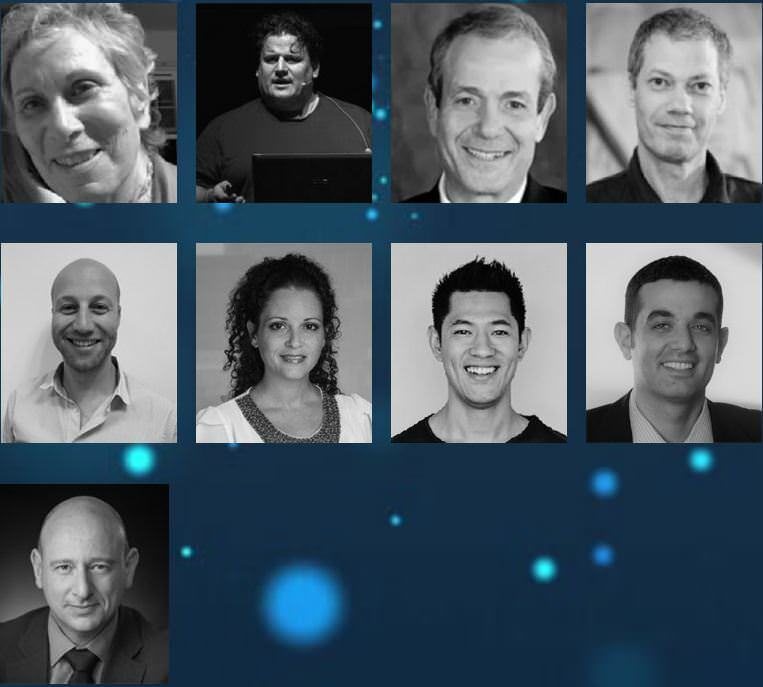 For that purpose, DNAtix’s founders intend to establish a foundation which will develop and deploy the dedicated genetic blockchain. The foundation intends to promote the development of genetic decentralized and tools to the world. By empowering developers and researchers, we intend to produce next-generation decentralized Genetic applications (GDAPPS). 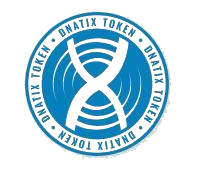 The DNAtix Genetic ecosystem will invite other players to collaborate in advancing genetic applications and solutions. 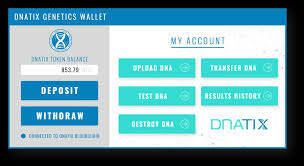 DNAtix intends to develop the most innovative Genetic crypto-wallet that is intended to enable different kinds of users of the ecosystem to perform and pay for different Genetic services. The DNAtix Genetic Wallet is intended to connect the two worlds of Genetics and Blockchain. Through the wallet, users can upload DNA sequences to the DNAtix Blockchain. - 15% of tokens will be locked up for 12 months – a total of 22,500,000 Tokens. All locked up Tokens will be released to the Foundation for supporting the foundation activities. - The company’s goal is to sale up to $30,000,000 in total. - Purchases will be available with cryptocurrencies such as BTC, ETH and more. Token Sale at a later stage.